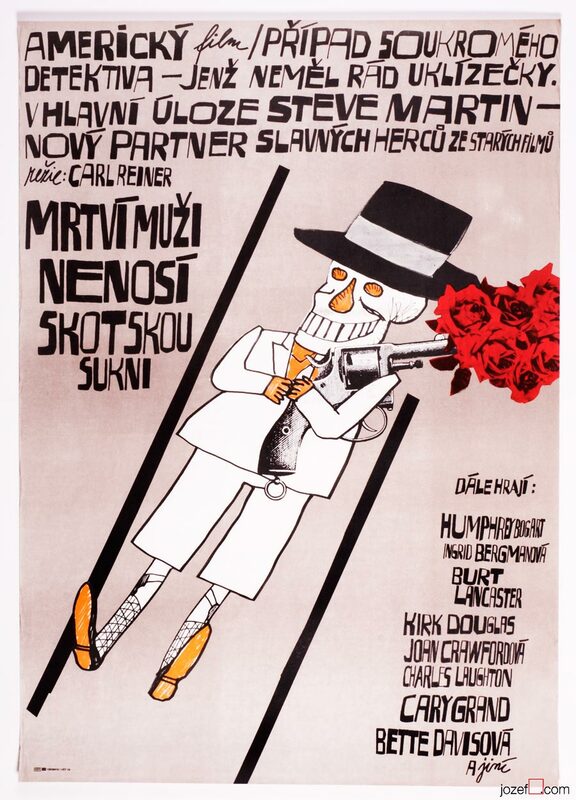 Vintage movie poster for excellent film noir parody with Steve Martin by Stanislav Duda. Movie poster awarded with Silver Hugo on international Chicago Film Festival, 1984. Dead Men Don’t Wear Plaid poster for American comedy drama by Carl Reiner. 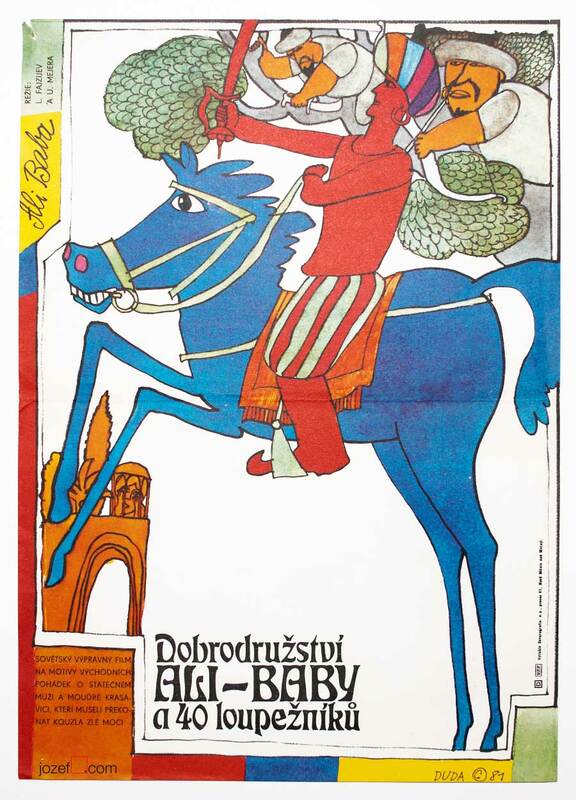 Stanislav Duda’s posters are full of humour, fascinating combination of colours and almost childish naivety. Fantastic poster artist with incredibly long poster designing experience. You can read more about this phenomenal artist in our poster blog. 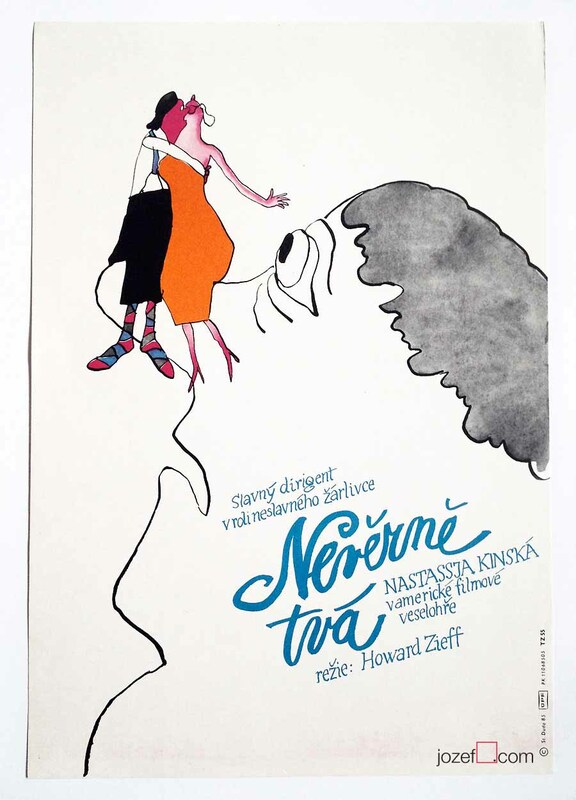 movie posters designed by 1980s poster artists. 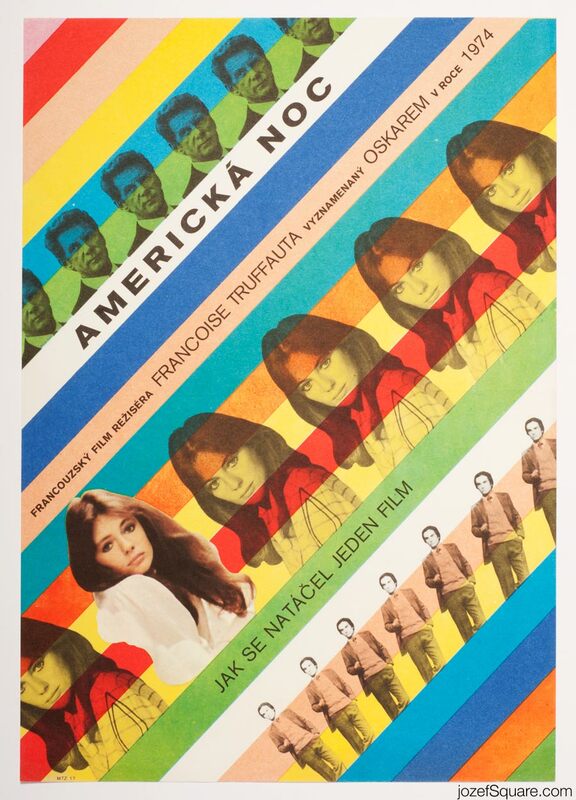 vintage posters for American films available in our movie poster shop. Note: 17% OFF coupon for the first time visitors: hello jozefsquare. FREE SHIPPING on 2 or more prints / posters! 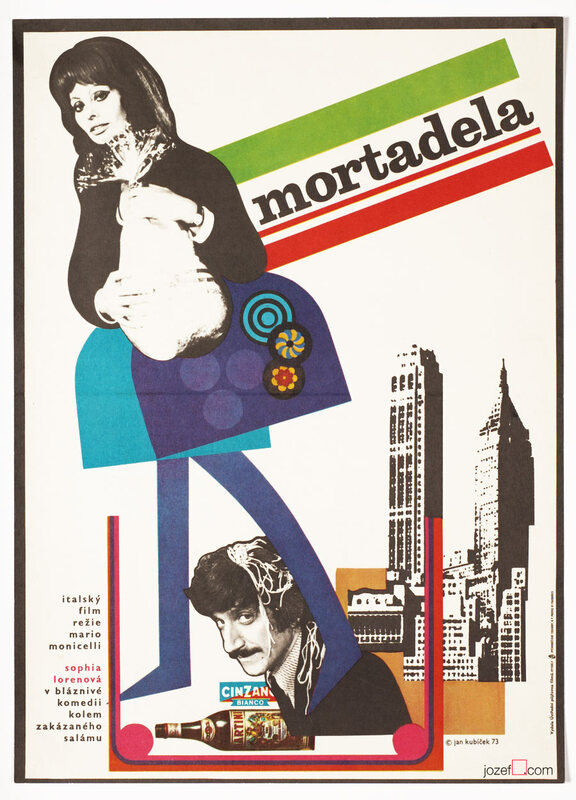 Be the first to review “Movie Poster – Dead Men Don’t Wear Plaid, Stanislav Duda, 1985” Click here to cancel reply.